Ben Affleck Poses Alone On First Red Carpet Appearance Since Lindsay Shookus Relationship News! 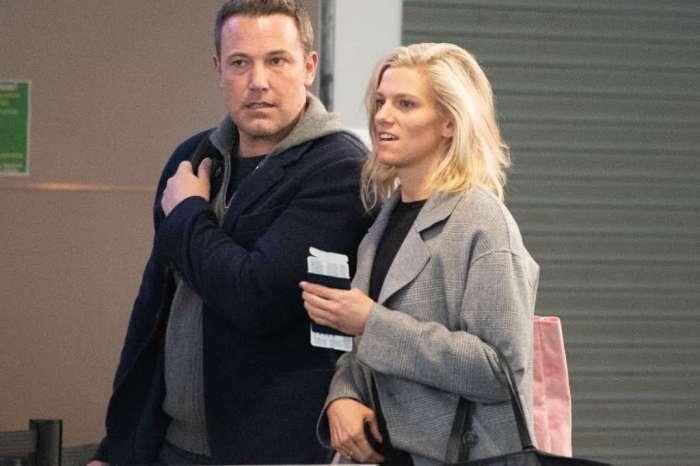 Actor Ben Affleck made his first official public appearance since his relationship with Saturday Night Live producer Lindsay Shookus was revealed. The 44-year-old jetted off to St. Paul, Minnesota on Sunday and he was all alone. There, he attended the 2017 Starkey Hearing Foundation awards gala. Affleck wore a dark suit and a white dress shirt at the red carpet event and was not joined by his new significant other. The actor gave a moving speech upon being awarded a medal for his humanitarian work with Eastern Congo Initiative. Other stars who were at the gala included Caitlyn Jenner, Steven Tyler, and Darius Rucker. They all showed up to support the Starkey Hearing Foundation, which provides people in need with hearing aids all over the U.S. as well as around the world. 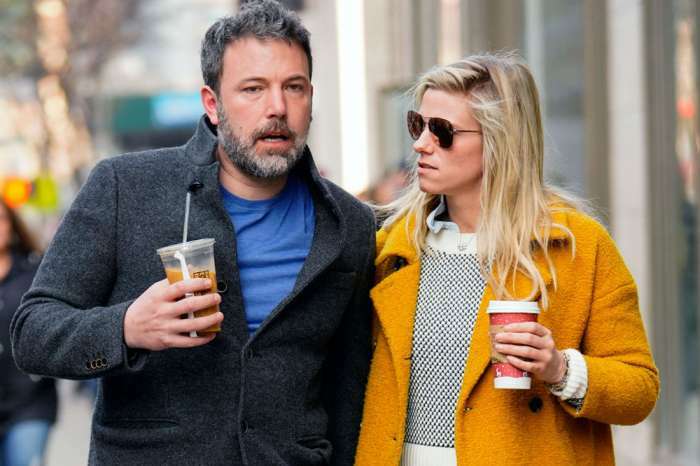 Ben Affleck’s official appearance at the red carpet event comes after he was spotted on several dates with Shookus. ‘It’s early on in the relationship, but they are very happy together. Ben and Lindsay’s relationship is new, and they are taking it slow,’ a source revealed about the new couple. It looks like they really are taking it slow considering that the SNL producer did not join her new beau on the red carpet yesterday. 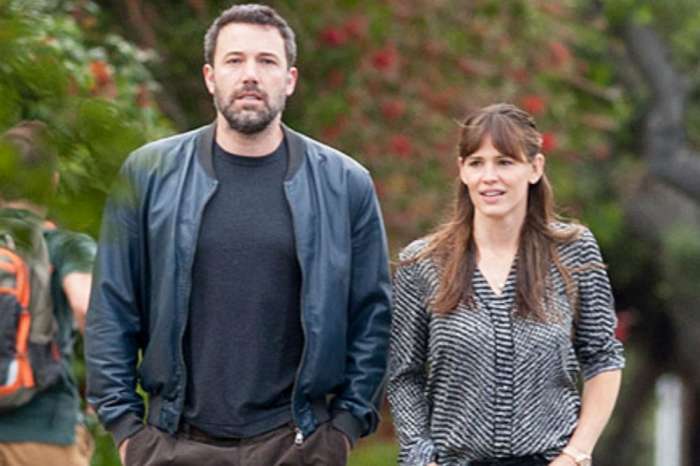 As fans may already be aware, the budding romance comes following Affleck’s divorce from estranged wife Jennifer Garner and insiders previously revealed he’s been seeing Shookus long before the split. Do you believe Ben and Lindsay’s relationship is going to last?